Zentangle® – Pottery, paintings, photography, and more! 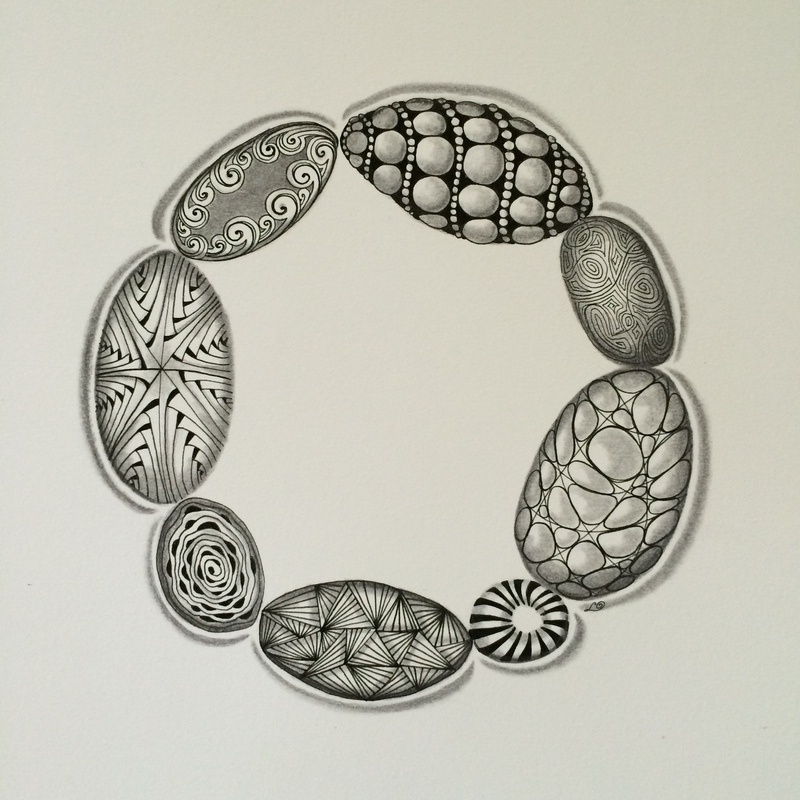 The Zentangle® Method may be for you! This art form was developed by Rick Roberts and Maria Thomas. It is an easy-to-learn, relaxing, and fun way to create beautiful images by drawing structured patterns. If you can make basic shapes such as a line, dot, circle, or curve then you will be able to successfully engage with this art form! “Zentangle” is a registered trademark of Zentangle, Inc. You can learn more at zentangle.com. Taking a class is a wonderful way to begin with this method of creativity. Classes are offered as time and interest allow. To sign up for a class, please go the the “Events” page. Scheduling a private party is another way that you can learn this method of deep connection and creativity.